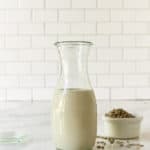 This homemade sunflower seed milk recipe is really easy, loaded with nutrients, and tastes fresh and delicious. Drink chilled, or use in smoothies and desserts. 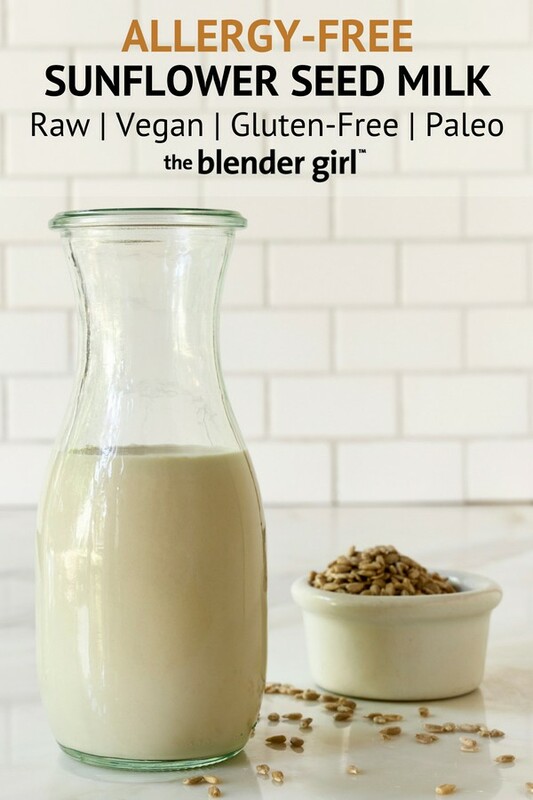 This homemade sunflower seed milk recipe is really easy, loaded with nutrients, and tastes fresh and delicious. 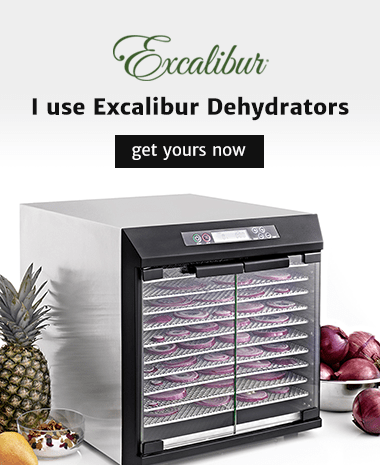 Drink chilled, or use in smoothies and desserts, or pour over oatmeal and other cereals. Sunflower seeds are loaded with antioxidants and anti-inflammatory agents. They’re a good source of protein, fiber, essential fatty acids, calcium, iron, zinc, magnesium, potassium, manganese, selenium, and vitamins B and E. Like pumpkin seeds, these sensational seeds also contain significant amounts of tryptophan to alleviate anxiety and aid sleep. You can enjoy sunflower seed milk unstrained. But, most people find it too full-on this way. It does have a distinct seedy flavor that’s not for everyone I sweeten it and flavor it with vanilla extract. It also tastes delicious with some raw cacao powder and cinnamon. Drain, and discard the soaking liquid (do not use this to make the milk). Rinse the sunflower seeds several times to remove the anti-nutrients and enzyme inhibitors. 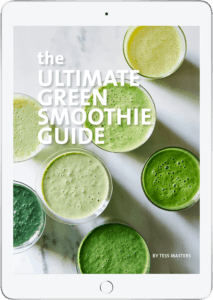 Throw the rinsed sunflower seeds, water, and salt in your blender, and blast on high for 30 to 60 seconds, until the nuts are completely pulverized. Use whole milk to maximize nutrition. Or strain for a smoother, more commercial-style milk for use in recipes. Store the milk in a sealed container in the fridge. 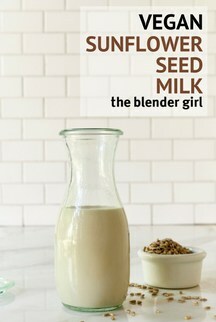 Activated sunflower seed milk (made with soaked sunflower seeds) will keep for 2 to 3 days in a very cold fridge. Un-soaked sunflower seed milk will keep for about 5 days. Learn more about making plant-based milks.